How to skim coat a wall in less then ten minutes | Diy Drywall Tips and Tricks to get a smooth finish. 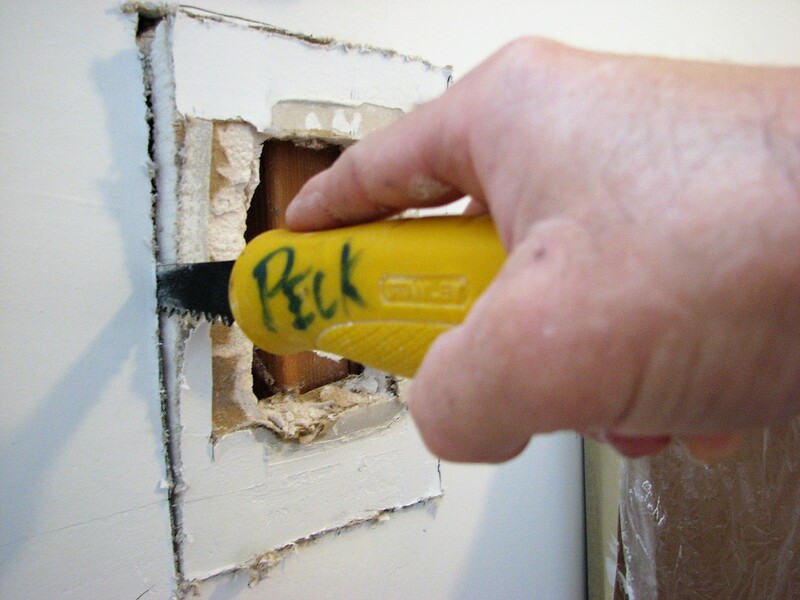 Skimming a wall is also great for repairing after removing wallpaper and any other type of cosmetic wall imperfections. In this video I’ll be skim coating new drywall. I’m on a remodeling project where I’ve installed some new drywall and did the drywall finishing now we’re ready to skim coat for a nice smooth finish. So I figured why not get the skim coating process on video and share it with everyone here Youtube. I’ll be using a 12 inch drywall taping knife, mud pan, and some all-purpose joint compound thinned down to a yogurt consistency. Next I simply apply the joint compound to the wall being careful not to put too much mud on the taping knife. Then, I come back with my drywall taping knife and smooth out the area where I just laid out the joint compound. After this first coat dries I will scrape an ridges or high spots before apply a touch up coat. Lastly the wall was lightly sanded with a 100 grit sanding sponge.